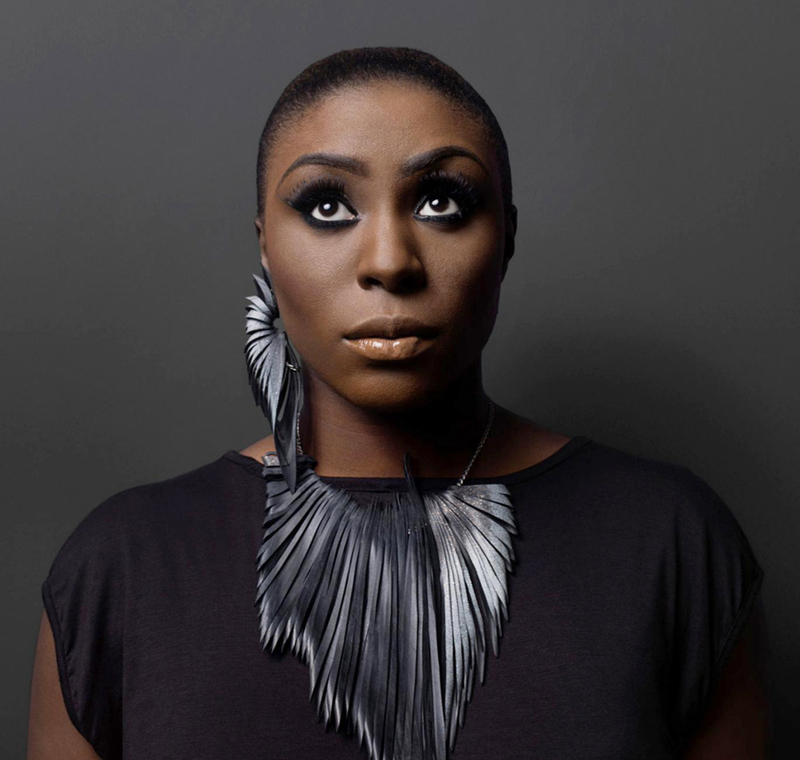 Laura Mvula says her highly anticipated second album The Dreaming Room (set to release in June) almost didn’t happen. In a revealing interview with The Guardian, the talented British singer detailed how her battle with anxiety and panic attacks put her promising career on pause and got so bad that she couldn’t be left in a room alone. Having originally experienced anxiety for the first time after her parents’ divorce four years ago, her battle intensified with the sudden success brought on by her 2013 debut album Sing to the Moon—as well as her divorce with Themba Mvula. She told her immediate management about the frequent panic attacks, but kept it a secret from everyone else. While the frequent panic attacks persist, Mvula is learning to cope.